220V, 60 Hz Operation. Single-Phase requires 30 amp service. Three-Phase requires 20 amp service. 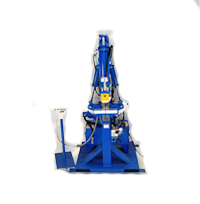 For one low price you get everything you need to bend up to 3” pipes, including tooling and instruction video. 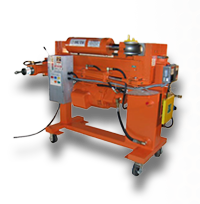 The HB-10 features knee control activation, manual depth-of-bend control and 58,000 lbs. of bending power - more than enough for 3” tubing. 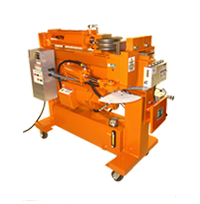 As with all Huth Benders, the HB-10 features a built-in swager/expander for complete end-finishing capability - 1” to 3” tubing on the swager end and 1” to 5½” tubing on the expander end. 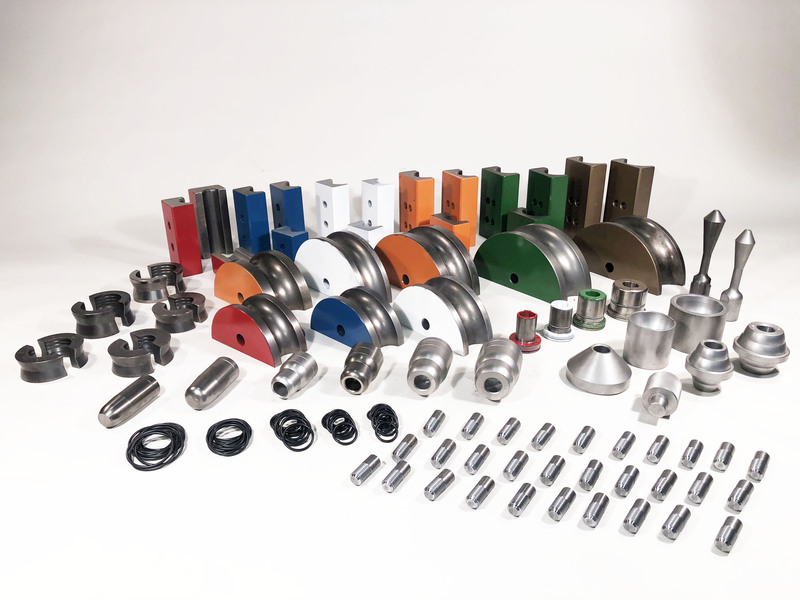 The built-in heavy duty swager/expander gives you complete end-finishing capabilities - 1” to 3” tubing on the swager end and 1” to 5½” tubing on the expander end.